Stunning unit. A buying opportunity you don't want to miss!! Take advantage of the Denver market. 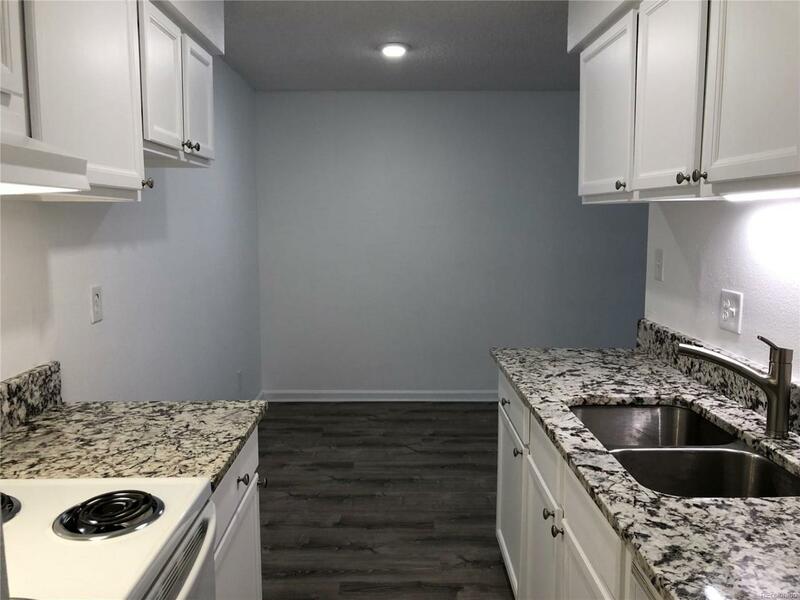 This gorgeous completely remodeled condo is in an established community. Live here and enjoy the best Denver has to offer. Upgrades GALORE. New Floor, New Windows, New Granite Countertops, Updated Bathroom. Easy to show.!! Great Community with pool, Fitness Center, Open Space to enjoy. And the Best DTC Location. Location .. Location.